Powered by some of the most exciting new equipment in the industry today, we will make your production a reality. Set Design/Production, and much more! This is just a small sample of the tools that are part of our arsenal. We have added the Movi Pro & Movi M10 to our filmmaking arsenal. It is capable of carrying large camera packages. Call or email us for information on using this tool to take your production to the next level. 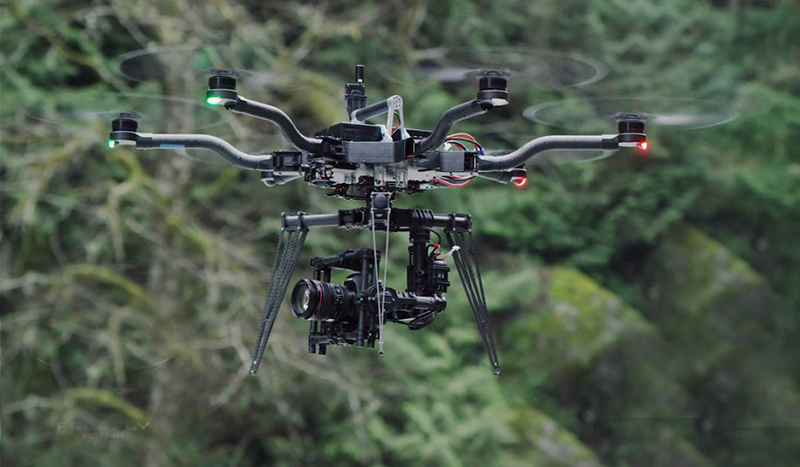 Let us take your production to new heights with HD aerial footage.